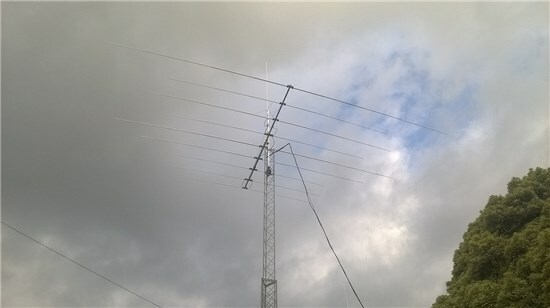 Hello and welcome to my amateur radio web pages. I've been a licensed amateur for quite some time, originally passed my Novice exams back in 1995 in Australia. Progressed through intermediate to a full license shortly thereafter. From an early age I took an interest in radio communications and due to my involvement in radio, electronics and computing I ended up completing my undergraduate degree in Computer Science and Electronic Engineering. So, what started me on the path of amateur radio you ask? The answer, like many others is CB radio. My uncle had a 23 channel 27MHz AM transceiver in his car. On one particular day I noticed it in his car, was shown how to use it, and promptly become hooked. 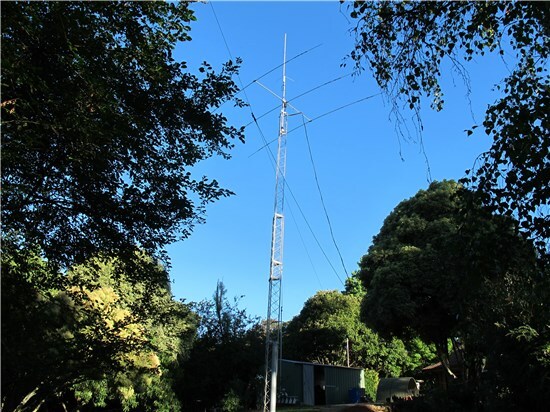 Whilst I've continued to use CB (Australian UHF CB specifically) to keep in contact with people, primarily for car-to-car communications when traveling, it didn't take very long before I discovered amateur radio. My eldest son, Mike junior is a licensed UK amateur. He passed his Foundation license exam earlier this year (2013) and was licensed as M6XMP. At the end of December 2013 he completed the Intermediate course and successfully passed the exam. So he is now licensed as 2E0XMP. 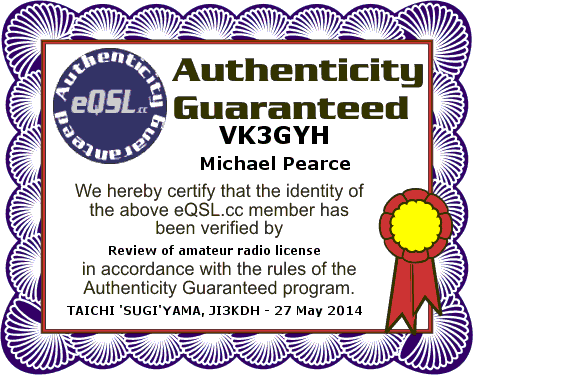 Mike now has a reciprocal Australian license, his callsign is VK3MWP. He has really taken to the hobby and has become an avid DX'er. The only downfall is that he enjoys using my equipment and antennas! If you hear me on the airwaves, give me a shout. I am always happy to chat with anyone. 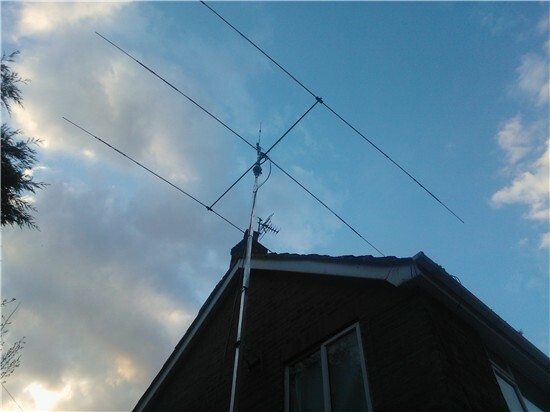 Please take a look at the other pages within the Amateur Radio section of my website.